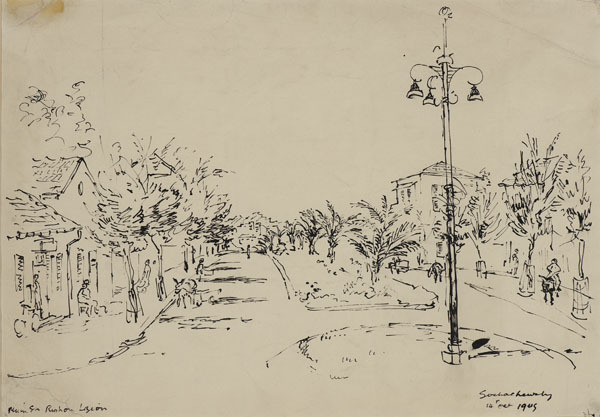 Born in London’s East End, painter and draughtsman Maurice Sochachewsky studied at St Martin’s School of Art on a scholarship in the early 1930s. Afterwards he visited the Welsh village of Tal-y-Wain and the Monmouthshire colliery, painting numerous portraits of the miners and their families and observing the hardship of their lives at first-hand. 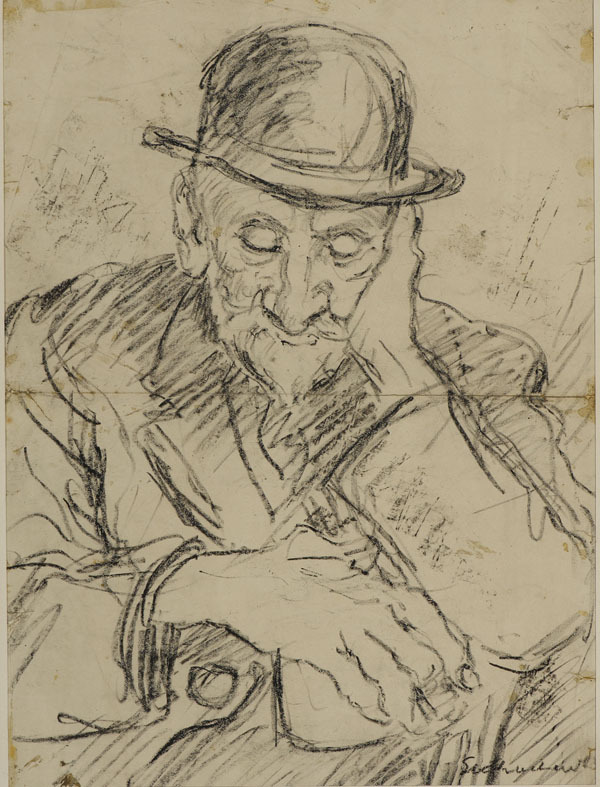 His outlook was shaped by his experiences and observations of the working lives of the close-knit East End Jewish communities amongst whom he had been raised. 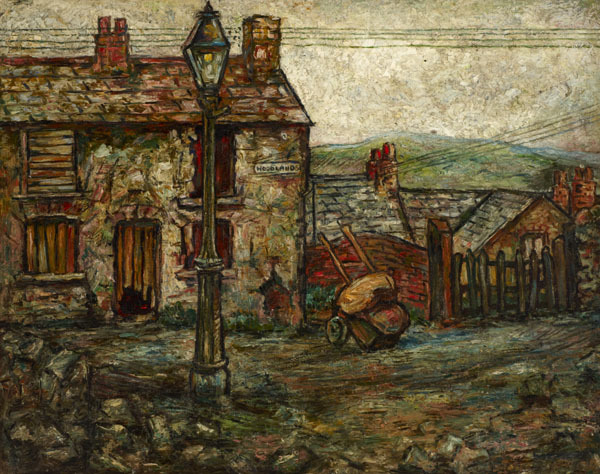 The historian Peter Lord has argued that these Welsh mining scenes, observed during the Depression era, were ‘part of a wider phenomenon of fervent artistic interest in the poverty of the area’. 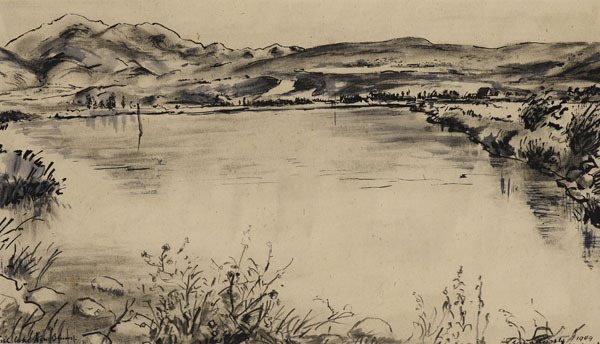 In 1948 Sochachewsky returned to this subject, illustrating two books by the journalist and writer Theo Lang including 'Cross Country', which describes a journey from Lands End to John O'Groats, and includes drawings of the Welsh miners. 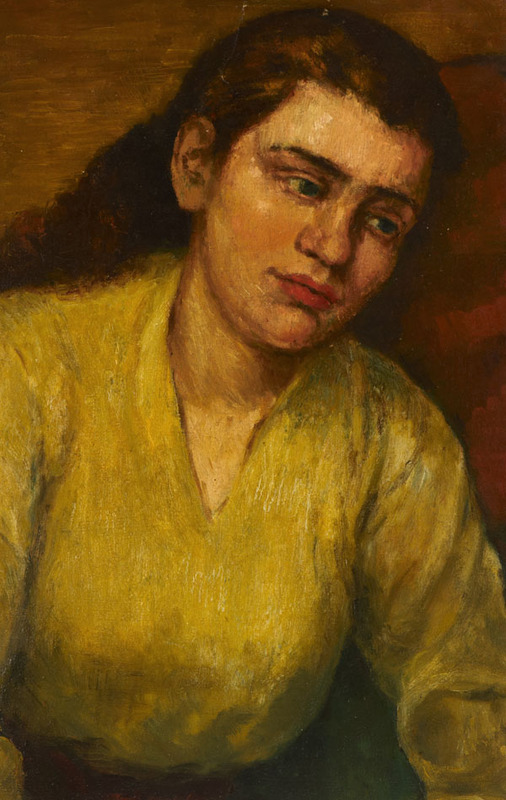 By then, Sochachewsky was living in London, with his wife, Constance, who in the same year was painted by expatriate New Zealand artist Douglas Macdiarmid, who was part of their artistic circle. During the Second World War, while serving in the British army for the Royal Welsh Fusiliers, Sochachewsky lost an eye. 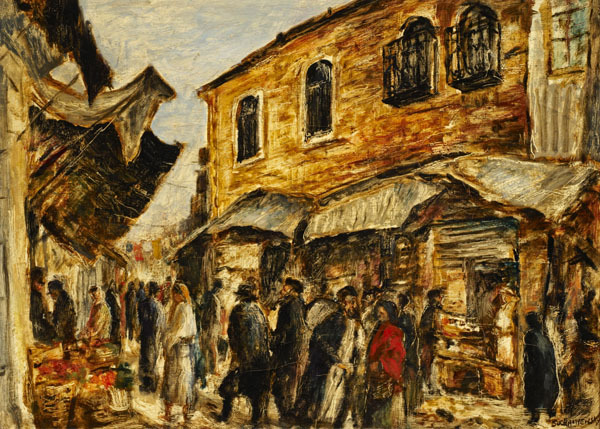 He continued to paint and exhibited regularly in group exhibitions with the Ben Uri from 1944-47, then again throughout the 1950s and early 1960s, holding a solo exhibition at the Ben Uri in 1969. He also served as a member of the Arts Committee in the 1950s. 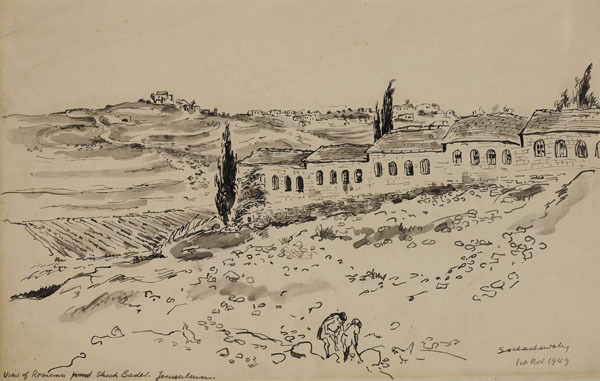 Sochachewsky visited Israel in 1949, where he made a number of works, and later retired to Kent. 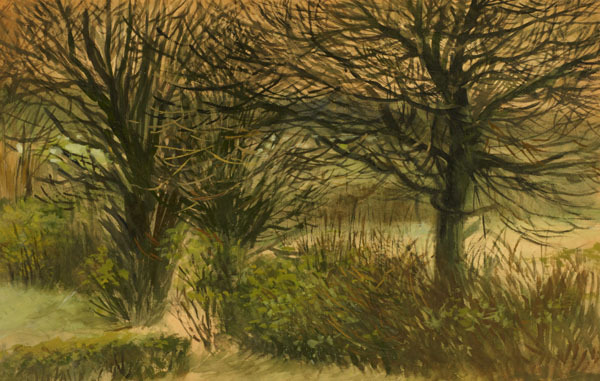 8 work/s by this artist from the collection are shown below. For a more detailed record and image please click on the link.